The Summer of Twin Peaks! Press play. You know you want to. Cosy? Comfy? Got a cup of damn fine coffee on ya? 25 years, and Twin Peaks has come rushing back into public consciousness with the announcement of Season 3, coming 2017. 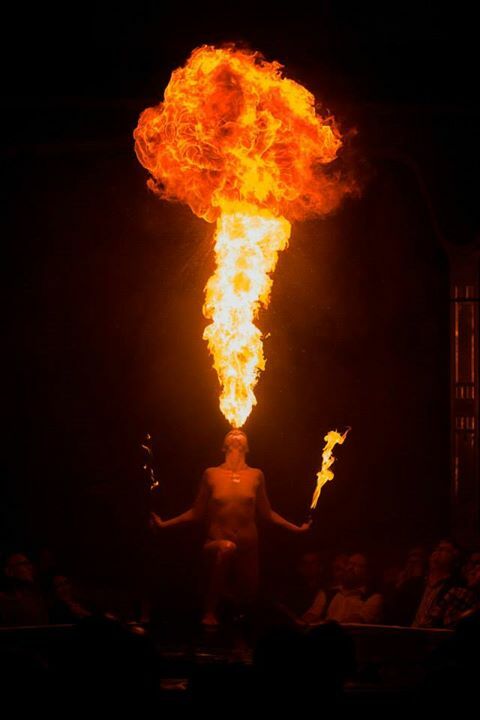 And if you’re looking for that Twin Peaks fix, here are some of London’s premier Peaks events to keep you going till then! Where Punchdrunk’s The Drowned Man was a Lynch-inspired fantasy of epic proportions, this summer’s The Owls Are Not What They Seem go all out as a Lynch and Twin Peaks immersive dining experience at an undisclosed location. From 27th August to 17th October, pop up artists Lemonade and Laughing Gas team up with culinary masters Blanch & Shock to prepare an immersive theatre Lynch environment with a three course meal – all with a twist on a damn fine cup of coffee and cherry pie. Immersive dining always calls for cherry pie. Sets, installations, and even a late night drinking den complete with bespoke cocktails and secret missions mean that even if you can’t make it to dinner, you can enjoy the themed bar. And remember to come looking your Lynchian best! Best costumes win an award each evening! The Owls Are Not What They Seem will be running from 27th August to 17th October 2015. Tickets for The Owls Are Not What They Seem go on sale midday on 17th July. Tickets are £65, and entry to the bar is £5. But maybe the end of August is just too far away, and you need your hit ASAP. 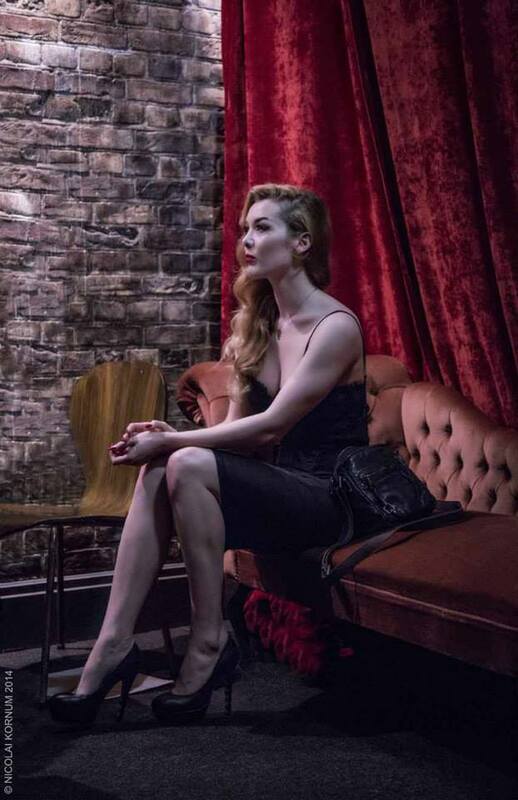 In which case, if you haven’t heard of it already, either being shouted about by the drunk in the corner or whispered about only in hushed tones when in polite company – London’s own Lynchian institution – The Double R Club. One of the Hoodooist’s favourite cabarets and nights out in London hands down. The multi-award-winning Double R Club is too peculiar a creature to describe. 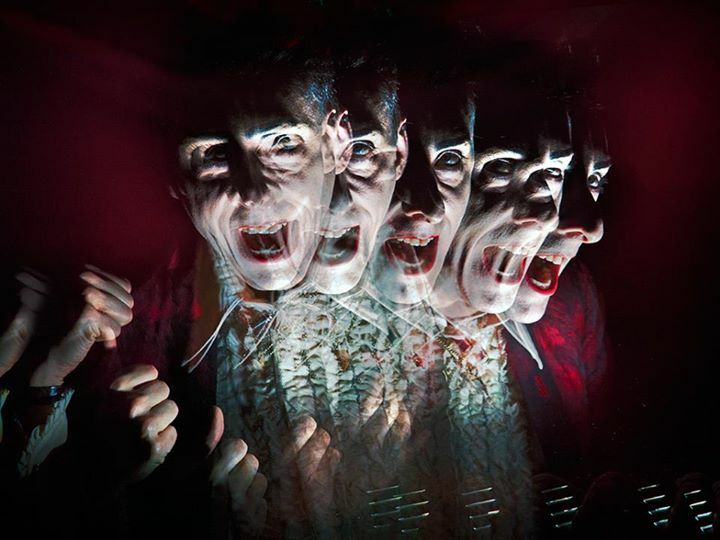 “Inspired either directly or indirectly by the dark and terrifying world of David Lynch,” announces ‘f*ckin’ suave’ host, Benjamin Louche, the monkey to the organ grinder that is co-producer and retired burlesque performer, Miss Rose Thorne. A space where mundane and horrifying collide, The Double R Club is a liminal animal, and the Hoodooist uses terms like animal and creature quite intentionally. The space itself is a character in this twisted, lurid nightmare – Angelo Badalamenti’s ‘Pink Room’ echoes across the red drapes and through the thick cover of smoke that slinks between tables – so thick the lights on stage fade and flicker. Louche’s shameless humour and passionate poetry intersperse cabaret acts too daring for many venues, earning the Club vivid one-word descriptions varying from ‘demented’ to ‘sick’. Yet the compere’s paso dobles and maddened grin draw you back to a foggy form of lucidity from the grotesque dreamworld that each act drags you into – willing, or un. If there was a dictionary of everyday nightmares we choose to repress, The Double R Club will whisper it directly into your cochlea. Not unlike a parasitic centipede, really. It just wants a bed for night. Your heart can’t be that cold. Whether it’s your cup of tea or not, missing The Double R Club is a big mistake. Whether you end up being the crowd stunned to silence, or the regulars cackling maniacally through the fog, huddled around flickering red candles, is up to you. The regulars have mostly just learnt to give in to the madness in this red, red room. When the lights come back on and Louche’s voice fades, asking you if you were really there, you will have your answer. The Double R Club will be hosting a show at the London Wonderground on August 1st, and then returning to its home at the Bethnal Green Working Men’s Club for its 6th Birthday show on September 17th. Working closely with the Double R Club, in fact, is the legendary Twin Peaks Festival! This October, with two riotous days that would leave any Twin Peaks fan chomping at the bit, the Twin Peaks Festival is back to Whitechapel’s Genesis Cinema – bringing with it stars from the show including Lee, Ashbrook, and Amick (YES. YES, INDEED. ), among others. 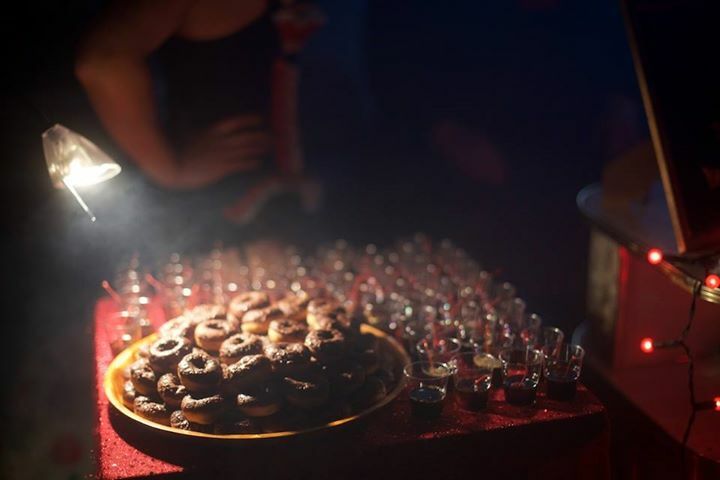 Visitors can expect signing with the actors, and a wrap up party with them including a bespoke Agent Cooper Cocktail, and obviously cherry pie and donuts. Don’t forget David Lynch’s very own line of coffee beans! Between screenings, performances and Mulholland Drive Jitterbug dance class, you also get to explore Glastonberry Grove, and witness performers at the Double R Club return to the train car with BOB and Laura Palmer – because what’s a good weekend without a spot of murder? “She’s my cousin…but doesn’t she look…almost exactly like Laura Palmer?” ~ Miss Miranda at the TPFestival. 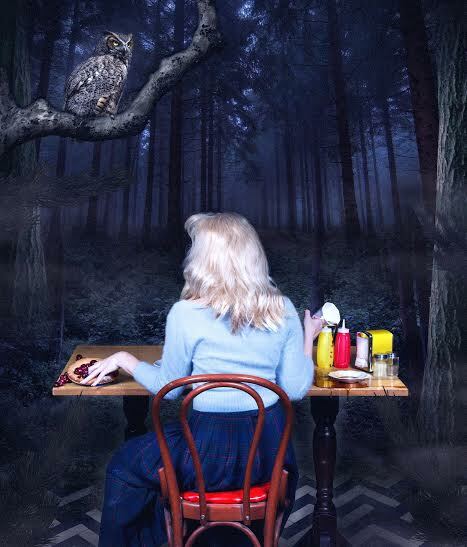 The Twin Peaks Festival will be running on the 3rd & 4th of October 2015. This summer is the certainly the summer of Twin Peaks, and there always seems to be sweet music in the air.